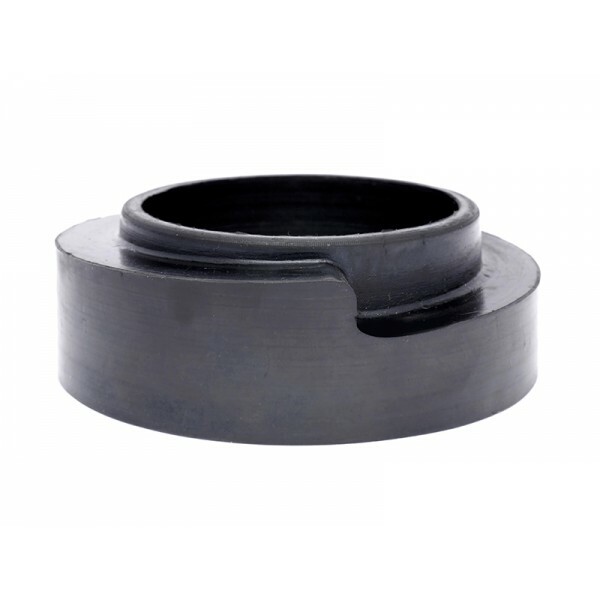 These rubber spring spacers install between the spring and the shock or top hat. They are 2cm thick, but can be easily cut to size to match the desired height. They work with all stock and aftermarket springs, except with the coilover versions. For additionally lifting the car with coilovers please use the top mount spacers we sell. The spring spacers are sold as pairs (for an axle), you will need to order 2 sets for all four corners.